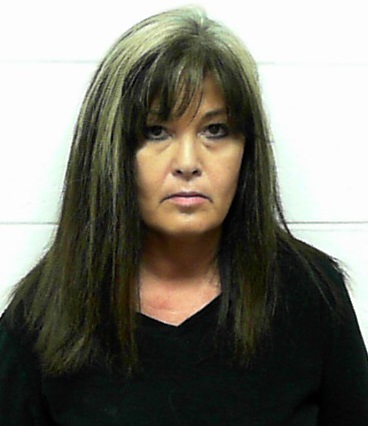 JACKSON – An investigation by Special Agents with the Tennessee Bureau of Investigation has resulted in the arrest of a Hickman, Kentucky, woman charged with theft from an Obion County bank. On July 27th, at the request of 27th District Attorney General Thomas Thomas, TBI Special Agents, along with investigators with the FDIC Office of Inspector General and the Obion County Sheriff’s Department, began investigating a report that cash was missing following a vault audit at the Farmers Bank in Woodland Mills. During the course of the investigation, Agents developed information that identified former bank employee April Dee Choate as the individual responsible for theft from the bank from September 2007 through July 2015. On Tuesday, the Obion County Grand Jury returned an indictment charging Choate, 47, with one count of Theft over $60,000. Choate turned herself in today to a TBI Special Agent. She was booked into the Obion County Jail and released after posting a $25,000 bond.